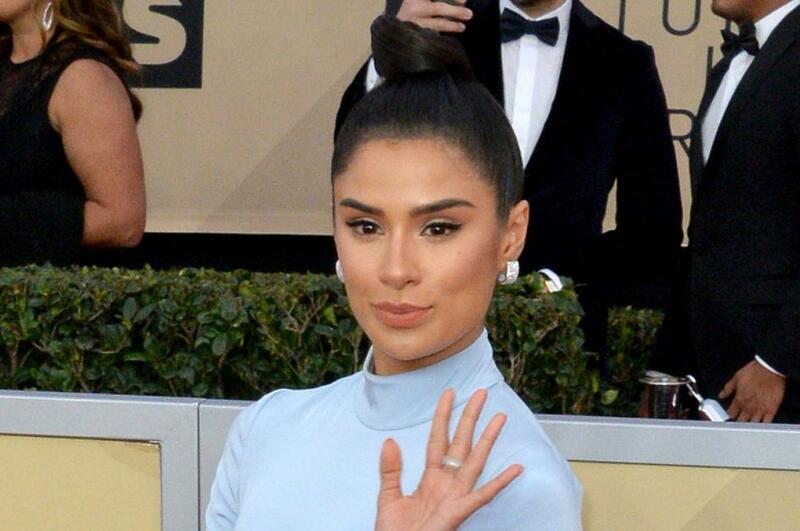 Orange is the New Black star Diane Guerrero has been cast in DC's upcoming live-action series Doom Patrol that is coming exclusively to the company's upcoming streaming service, DC Universe. Doom Patrol, based on the comic book series of the same name, follows a group of eccentric and unlikely superheros such as Robotman, Negative Man, Elasti-Girl and Crazy Jane who have each suffered from horrible accidents that have gifted them powers. The team is brought together by mad scientist Dr. Niles Caulder, also known as The Chief, who sends the team out to investigate weird phenomena and to defend earth. [post_ads]Guerrero will be portraying Crazy Jane who suffers from multiple personality disorder. Each of Crazy Jane's 65 personalities give her a different superpower that she can harness and use. Guerrero joins a cast that includes April Bowlby as Elasti-Woman. Guerrero is best known for starring as Maritza Ramos in multiple seasons of Netflix's Orange in the New Black, in CBS' Superior Donuts and The CW's Jane the Virgin. Doom Patrol is being written by Jeremy Carver (Supernatural), with Carver also executive producing the 13-episode series alongside famed comic book writer Geoff Johns and DC television veteran Greg Berlanti who is behind The CW's slate of superhero dramas including Arrow, Flash, Supergirl, Black Lighting and Legends of Tomorrow. DC Universe will feature a library of old and original DC content such as new live-action programs such as Titans and Swamp Thing along with animated content such as the highly-anticipated third season of Young Justice and a series based around Harley Quinn. The service will also include a number of DC animated films, all four live-action Christopher Reeve Superman movies, Batman: The Animated Series and access to a collection of digital comic books, among other items. Doom Patrol will spin out of the events of Titans, a gritty take on DC's Teen Titans. A trailer for Titans released during the San Diego Comic-Con featured Batman's sidekick Robin brutally assaulting a group of criminals using a gun.